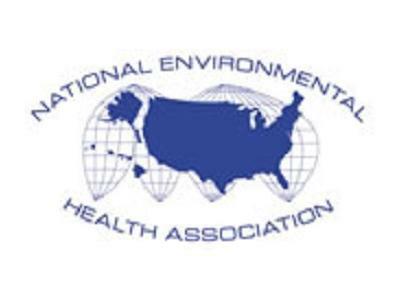 Food Operator Permits in California and Food Safety with Mel Knight, REHS, President of the National Environmental Health Association (NEHA). 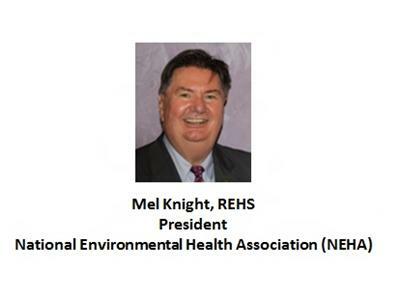 Mel has brings more than 35 years’ experience to his presidency of the NEHA. His previous positions include stints with the Sacramento County Environmental Management Department, the State of California Department of Public Health and Department of Toxic Substances Control in Sacramento, Berkeley, and Los Angeles. His undergraduate degree and graduate study at California State University, Northridge, in Health Science, with additional graduate study in Environmental and Occupational Toxicology at the University of San Francisco. 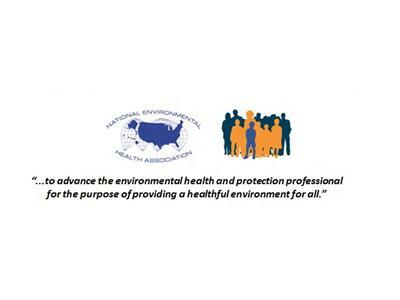 He has been a California Registered Environmental Health Specialist since 1972. 2. What permits are required for food operators in California? 3. What are the food safety standards? 4. 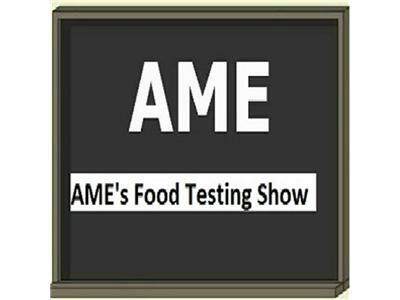 How often are these food providers inspected? 5. How can a consumer judge the food safety of an operation? 6. Denver Post article: Sustainable funding mechanisms for food safety.